Extremely lightweight and flexible DBL compound. 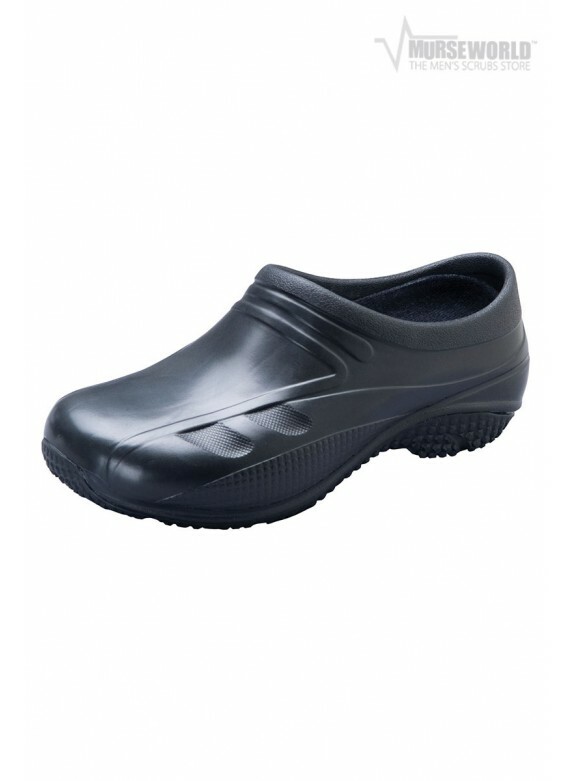 Molded, removable, cushioned insole with vent channels. It is washable using cool to warm water. 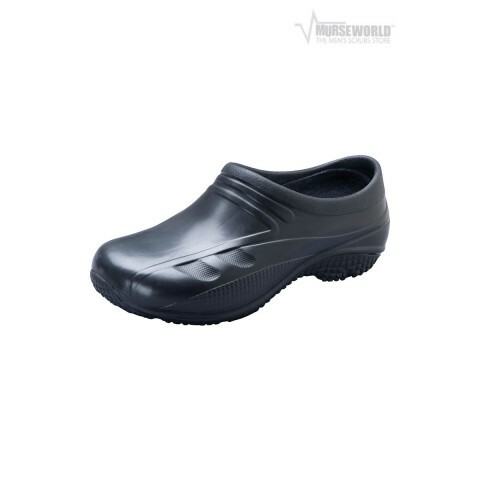 Flexible Slip Resistant outsole delivers long-lasting durability on a variety of surfaces. APMA accepted.